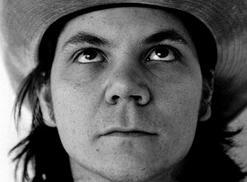 Wilco frontman Jeff Tweedy has written a working-class memoir, "Let's Go (So We Can Get Back)," that will remind you of Bruce Springsteen's book, "Born to Run." 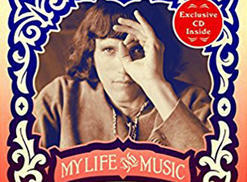 Jefferson Airplane guitarist Jorma Kaukonen was a major figure on San Francisco's psychedelic scene in the late '60s and early '70s. In his new book, "Been So Long," he discusses his years with the band and the spin-off group Hot Tuna. 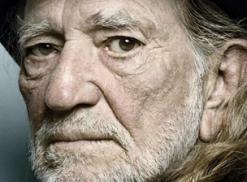 Willie Nelson has been around so long that he needs several autobiographies to tell his story. His newest tome, "It's a Long Story: My Life," is available in bookstores and at amazon.com. 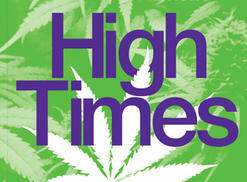 Forty years of High Times is condensed into a new three-pound door stopper. It's mostly a picture book containing covers and assorted photos, plus essays by staffers and several celebrity interviews. You can have your Kesey, your Wolfe, your Thompson. I’ll take a Tom Robbins book any day. 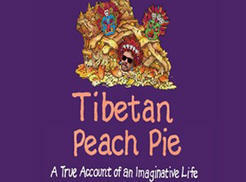 The beloved counterculture author's latest work, "Tibetan Peach Pie: A True Account of an Imaginative Life," is emphatically not an autobiography or even a memoir.